Dimensions 0.39 by 4.72 by 6.89 in. A very funny and lovable tale of how one special pixie learned to love herself. 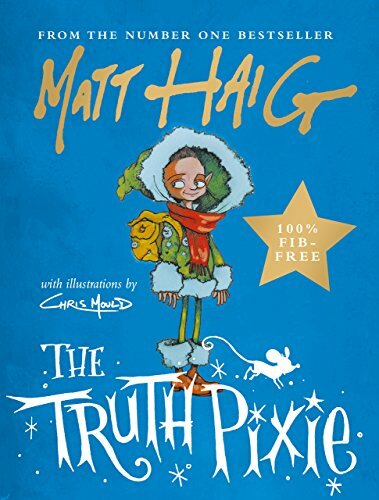 The Truth Pixie is an enchanting, rhyming story that will delight younger readers â with words by the bestselling mastermind Matt Haig and pictures by the inky genius Chris Mould.